It can get boring wearing the same hairstyle day-in and day-out. I know this from personal experience since it's something I'm guilty of. You get into a routine and it makes it easier just to keep doing the same thing. What if I told you though that you could do a full week of different, easy hairstyles AND be able to skip washing your hair during that week? It sounds almost too good to be true, but today I'm showing how to do just that. 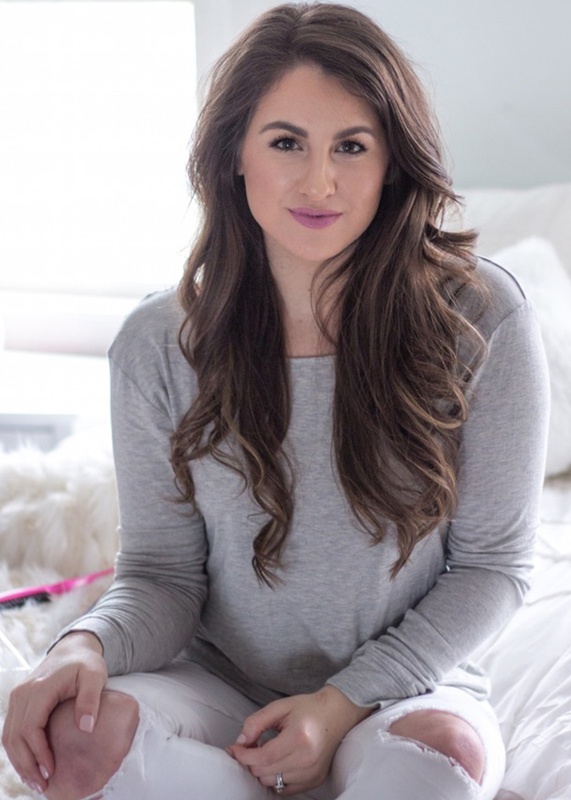 Here I have for you seven easy to do hairstyles from Pinterest (one for each day of the week) and my tips on how to not wash your hair for one week, but still keep it looking good and feeling fresh. Each look will work with your hair based on the texture you gain each day from not washing it, which will allow your hair to hold the style better. In addition to helping you with your hairstyle and saving you time, not washing your hair is a great way to help keep it healthier, which is definitely a win-win! My Tips: To start off your week of not washing make sure to really clean your hair by shampooing twice before conditioning when in the shower. 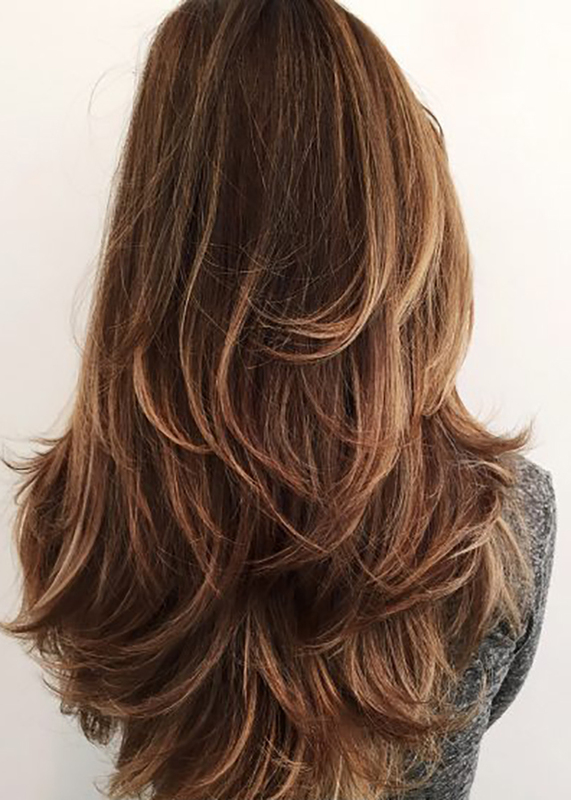 You're going to kick off the week with this simple blowout, which will serve as the foundation for the styles you'll do during the rest of the week. After completing your blow dry sprinkle a little hair or baby powder onto your roots, for added volume and to start extending your style, rub in and brush powder through your hair. My Tips: For the second day you'll work with the blowout you did yesterday and create an easy half up look. Then on Tuesday night before bed spray dry shampoo at your roots and brush it through well so it is fully absorbed for Wednesday. My Tips: This look allows you to continue to build off that blowout and work with the texture your hair is getting from not washing it. On Wednesday night sprinkle hair or baby powder onto your roots, brush through well to absorb any oil and prolong your style, also spritz with texture spray to prep for Thursday. My Tips: At this point your hair will have the perfect texture to hold curls, make sure to spray your hair with a heat protectant before curling though. On Thursday night, use dry shampoo and rub in with hands at the roots to preserve your curls. To sleep on Friday night wear your hair in a really high ponytail to help keep your curls intact. 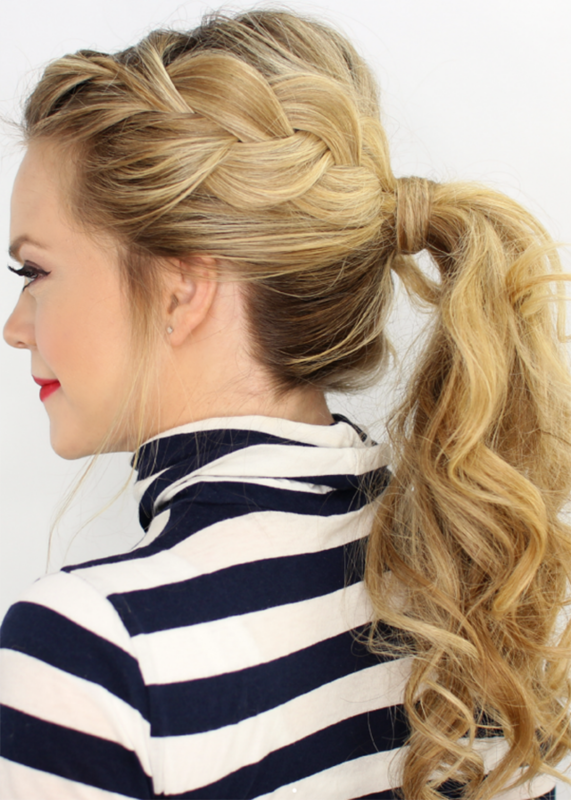 My Tips: Your curls should still be intact from yesterday, however if you want you can touch them up once you've put your hair in the ponytail. Friday night use dry shampoo and rub in with hands like you did on Thursday or rub in and then brush through, this will extend your style and prep your hair for Saturday. My Tips: There's no need to curl hair your hair in the tutorial as it will already have the messy waves you need from your previous styles. My Tips: On Sunday night apply a deep conditioning or oil treatment to dry hair, allow it to absorb overnight and wash out in the morning for a really intense treatment. Which day is your favorite look? Love these! I really need to figure out how to style my shorter hair. 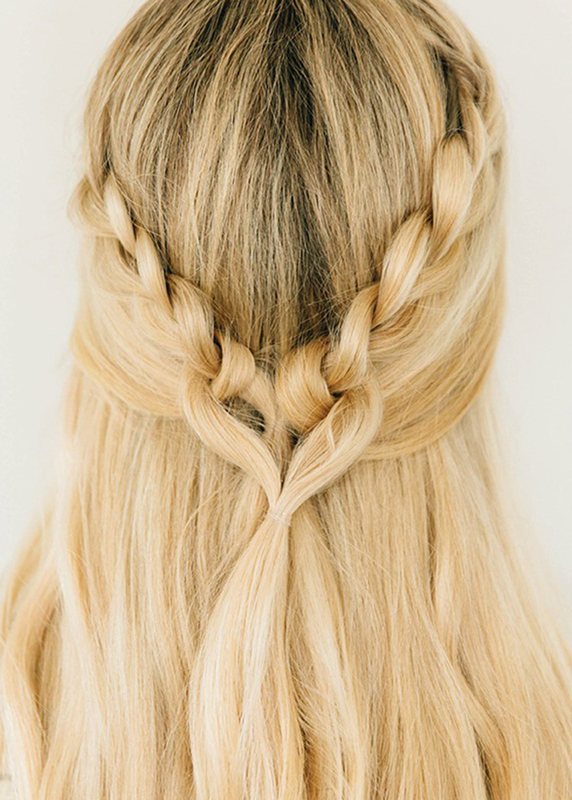 AND how to french braid. I got so into braids right before I went to Ireland in 2015, and I've completely lost the skill! I love these hairstyles! 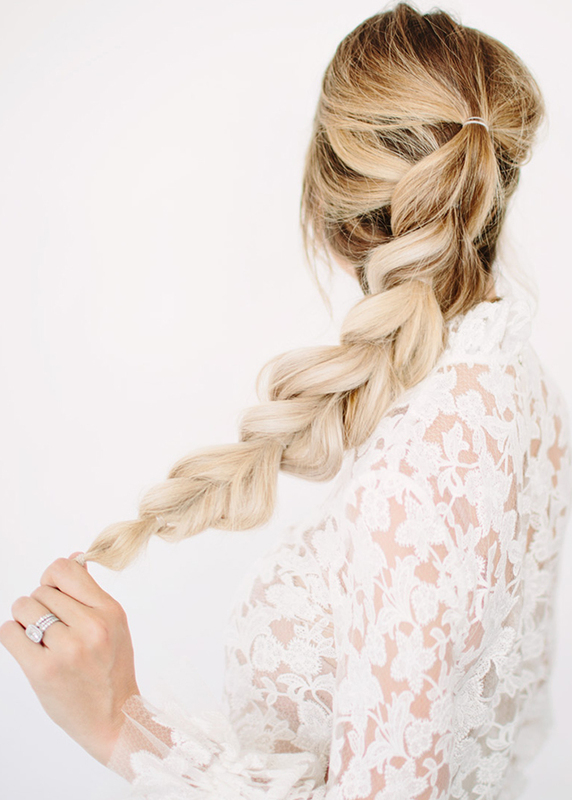 The braid is so cute. It's always fun to change up your hair, and I like that these are fairly simple. I'll definitely have to try them out! 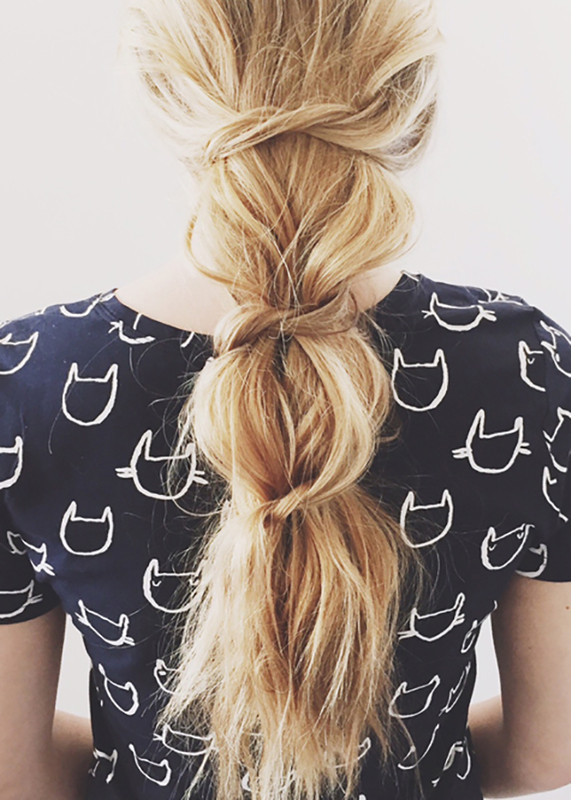 I love braids and now that my hair is getting longer I will have to try some of these hairstyles! Such beautiful hair-styles. I am all about not washing my hair when I don't have to. Welcome by tomorrow and every Thursday to linkup with me. <3 Ada. Yes to this! I needed to get some more inspiration since I'm finally learning how to go with multiple days in between hair washings! Ooooh! I really really realllllyy need to invest in some dry shampoo. I love these styles! Girl, I am ALL ABOUT not washing my hair haha! 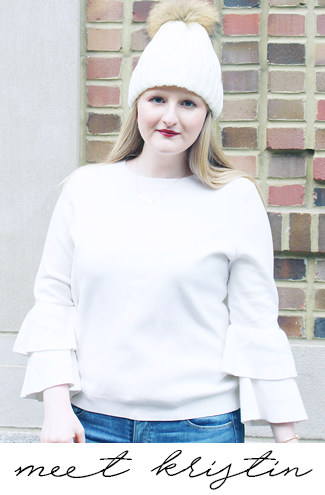 My favorites are the Kenra texturizing spray and dry shampoo, but I do layer in a few different kinds to extend the life of each wash and blowout! These are gorgeous! If only I could do all of those pretty braids on myself. Thanks so much for the inspiration! What a great idea! I LOVE the pull through braid and the side french braid! I am totally going to try these!! Oh wow, I love all of these! Especially the weekend styles! These are amazing. There are so many things that I have pinned to my Pinterest boards that I need to try. OH man these hairstyles are lovely, but my hair gets seriously gross by day 2! I love braids! I just wish I could do them on my own... love this roundup! Ugh this makes me miss my long hair. Long hair was so easy to maintain and never wash due to styles like these! These are all so fab! There are a couple that I’m not sure i could pull off on my own. But they look so good! these are all so beautiful. and now I really miss my long hair!